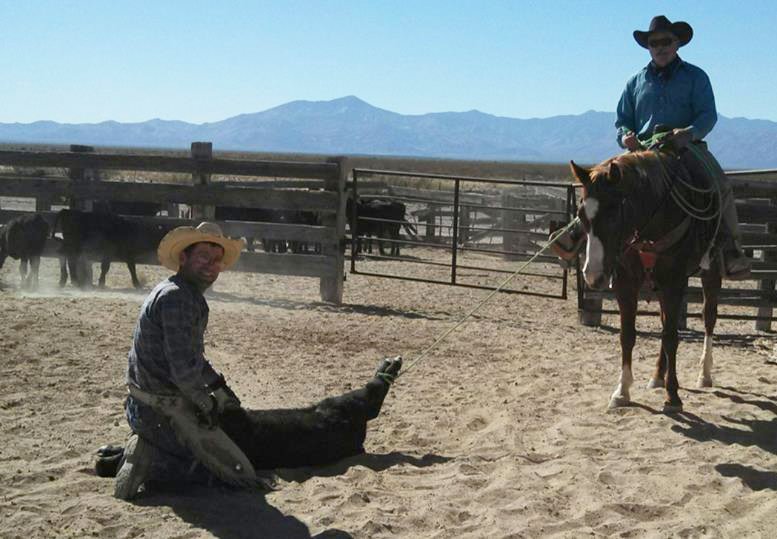 Michael Hudson is a poet/preacher in Arizona, and is our resident ranch hand and roper sends us these great photos from time to time! He is the rider, but not sure who is down on the ground, but they do this from sun-up to sun-down, every day. Thank you for traveling through time. where did I put that’s. Colin James has a chapbook of poems available from Atlantean Publishing, and has been published via other journals and on-line lit magazines. Cowboy songs command the throng. One falls off his hobbyhorse. Hands up. Drop your drawers. Gerard Sarnat is the author of two critically acclaimed poetry collections, 2010’s “HOMELESS CHRONICLES from Abraham to Burning Man” and 2012’s “Disputes.” His pieces have appeared or are forthcoming in over seventy journals and anthologies. Harvard and Stanford educated, Gerry’s been a physician who’s set up and staffed clinics for the disenfranchised, a CEO of health care organizations, and a Stanford professor. For “The Huffington Post” review of his work and more; visit GerardSarnat.com. Clinton Seagle as a kid grew up on Cracker Box Route Fallon, Montana area. Worked a bit in Ekalaka Montana where one can see the end of the world is just a step away. Returned Peace Corps Volunteer from Bolivia an other end of the world stepping stone. This is his first attempt at publishing his work.